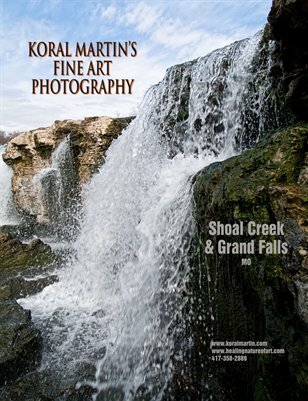 A magazine featuring Koral Martin's Fine Art Nature Photography. Artwork, particularly photographs of nature, can enhance any enclosed space, personal or public, and has the power to induce calm, relieve stress and heal. 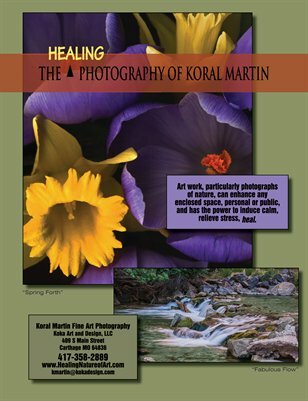 Koral has photographs that would enhance your hospital, medical center, place of business or home. 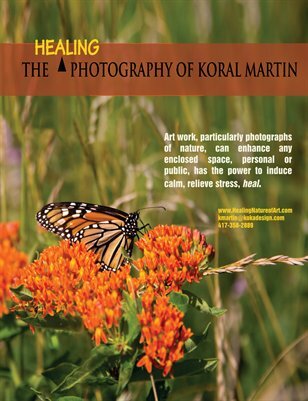 This magazine includes examples of Koral's photography and articles on the benefits on Nature Art. 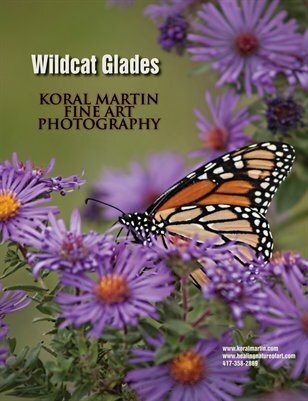 A pamphlet magazine featuring Koral Martin's Fine Art Nature Photography. Artwork, particularly photographs of nature, can enhance any enclosed space, personal or public, and has the power to induce calm, relieve stress and heal. Koral has photographs that would enhance your hospital, medical center, place of business or home.